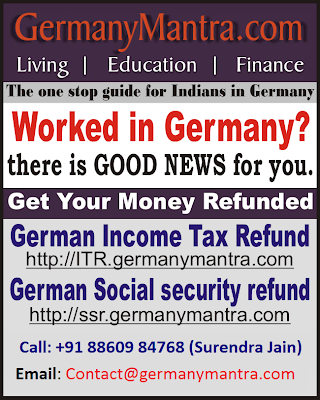 Germany has very elaborate Retirement and Pension System since 1889. An certain amount is deducted from your salary towards this. An equal amount is also paid by employer. Your employer will apply for social security card for you. Keep it safe. As it will be required later to claim pension or refund. To know the refund procedure and other FAQs click here.